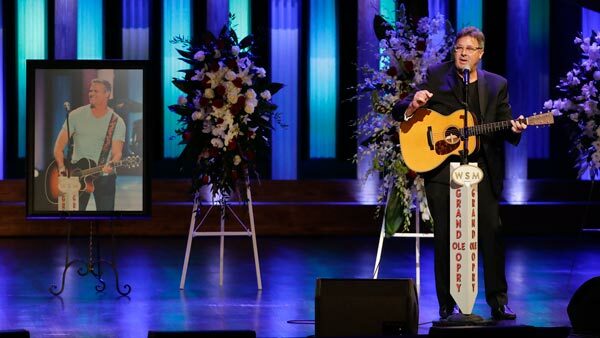 NASHVILLE, Tenn. -- Country singer Troy Gentry of the popular duo Montgomery Gentry was memorialized Thursday by friends and Grand Ole Opry singers as funny and kind, an artist with a huge appetite for life who loved his family, his music, his band and his fans. New info on NJ crash that killed pilot and Troy Gentry. Walter Perez reports during Action News at 4:30pm on September 11, 2017.